One thing we know, accidents happen. 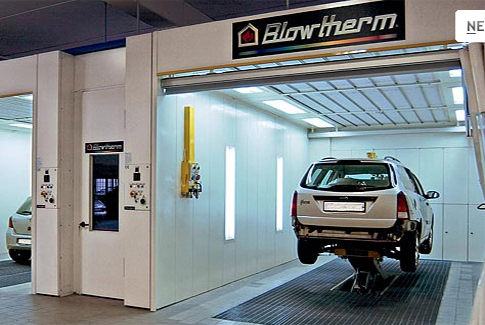 In North America, automobile collision repair is approaching a $200 billion industry. 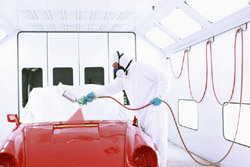 And, when accidents do occur, car owners – your customers – hope to get their cars back looking like new! 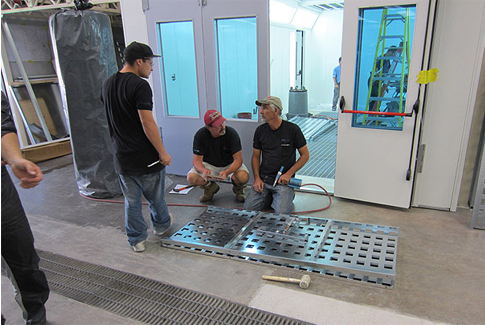 We are Canada’s Collision Repair Technology specialists with expert understanding of spray booth and frame correction solutions and more. In the industry since 2002 we have worked hard to establish a great reputation and have earned many great customer relationships along the way. The Flat Line team is expertly equipped, motivated and prepared to deliver a noteworthy customer experience. We are fully insured and registered contractors under the T.S.S.A. 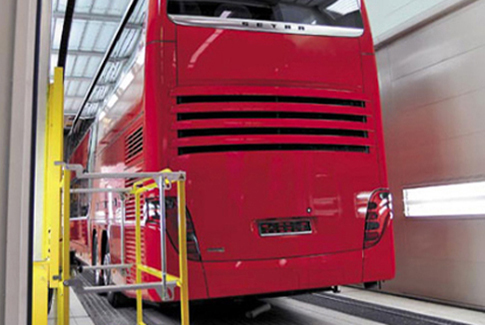 (Technical Standards and Safety Authority). Our specialists are licensed gas technicians. And, we are W.H.I.M.I.S. trained and specialize in instrument commissioning. Technology advice, installation, removal, training, repairs, maintenance… Flat Line is with you every step of the way.